Microsoft’s concept of universal apps that run seamlessly across computers, tablets, and phones are a hallmark of the company’s newest operating system. The problem is most people don’t know which apps they should be using. With the Windows App Store growing all the time, there are plenty of ways to try out the new feature. Here are the best Windows 10 universal apps that are actually worth installing on your desktop. Fresh Paint is a fun, natural art program that you can use to doodle during five minutes of downtime or use to make something more serious. It’s not the most advanced graphic animation app you’ve ever seen, but there are plenty of brushes and tools to play around with. 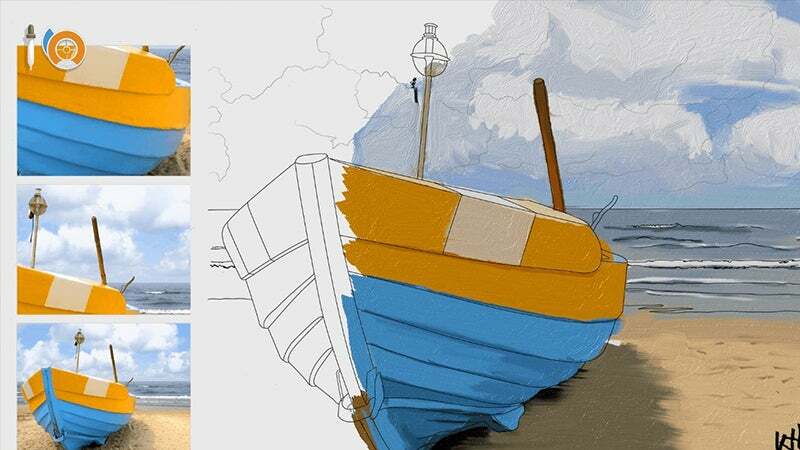 Colours and materials mix together intelligently (the app started out as a research project), and it comes with a few ‘tutorial’ images you can use to hone your skills. You can import images from disk or start from scratch and everything syncs seamlessly to OneDrive. 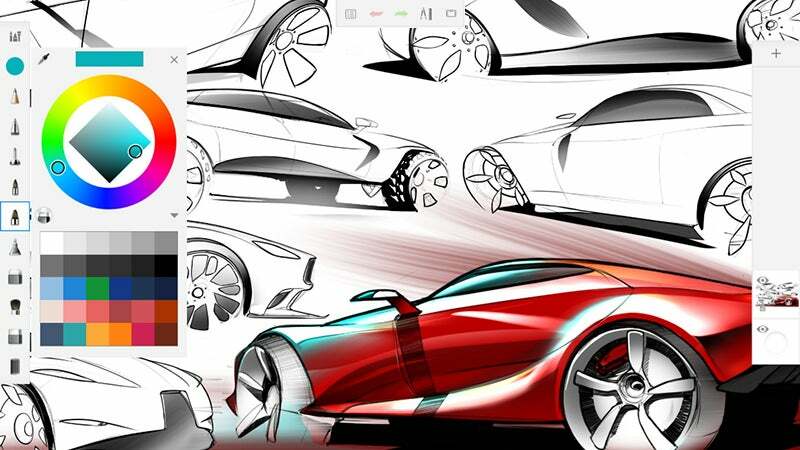 For something a little more advanced, there’s Autodesk Sketchbook. You get a whole host of brushes, canvas styles and colours to play around with, and if you put in the time and the effort then some truly professional results are possible. Of course (as is the case with Fresh Paint), you’re going to get a lot more from the app if you’re using a tablet or a touchscreen computer, but even with a mouse and keyboard this is powerful software. You get a 15-day trial of the Pro version free of charge. 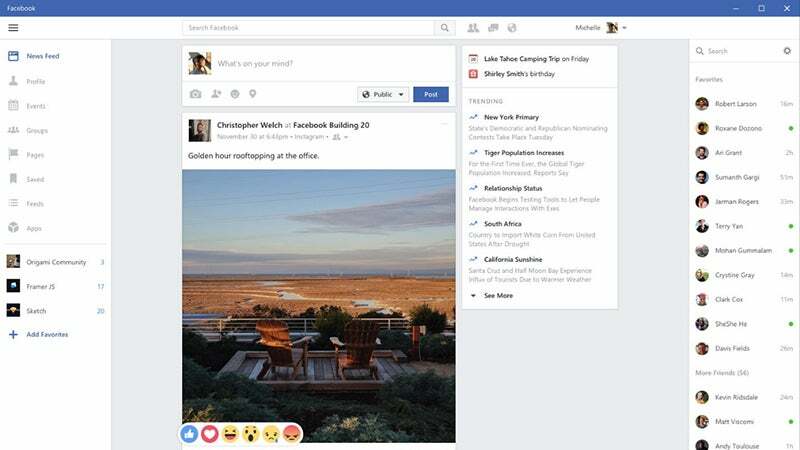 If you prefer your Facebook experience in a native app rather than in a web browser, check out the Facebook app for Windows 10. Why would you do this? It seems to be slightly faster, and it’s certainly cleaner — it also works well if you’re using Windows 10 on a touchscreen. All of the usual Facebook goodies are here (though Messenger is a separate app), and you can get at the same settings, feeds, events, groups, apps and saved pages accessible on the web. The left-hand pane is customisable, so you can pick your favourite shortcuts. Like Facebook, Plex works fine in the browser, but the Windows 10 app gives you access to a desktop-ready program so you don’t have to keep your Chrome tabs open all the time. However, it’s only really the paid-for version of Plex that makes this app worth installing. If you don’t want to pay you can only play local files, browse media files on the server, and control other devices through the app. To play your content over the web, you’ll need to stump up for a Plex Pass subscription (£3.99 a month) or pay a one-time fee of £3.99. 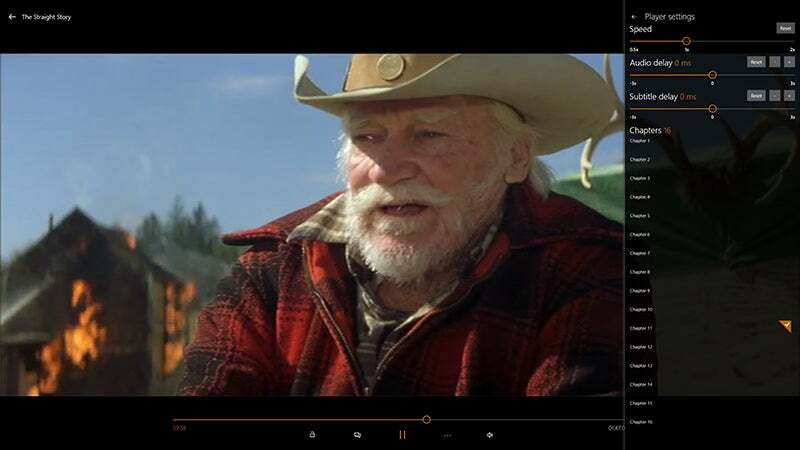 As fantastic as the standard version of this program is, it’s not the most user-friendly media player, and VLC Media Player for Windows 10 is much easier on the eye. 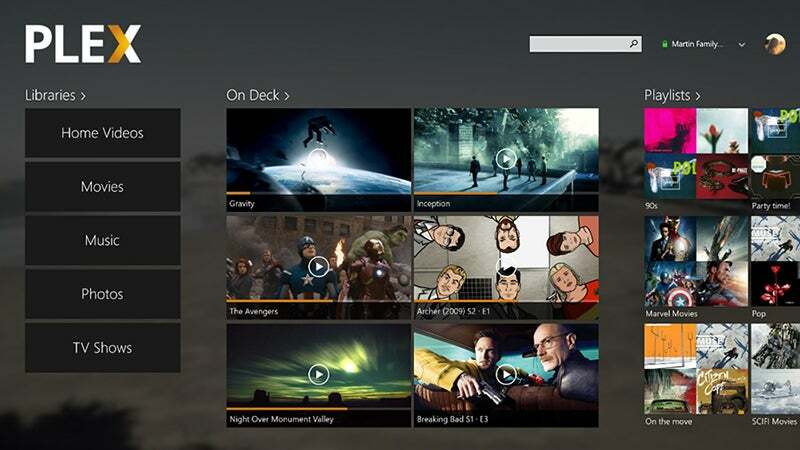 The app handles all of your local media files as well as physical discs and network streams. Get the app watching your media folders and all of your music, movies and photos pop up as thumbnails. There are some advanced tweaks hidden away as well, for playback speed and audio and subtitle delay, and you’ve got a full suite of keyboard shortcut controls too. Few Windows 10 apps make as good use of your big desktop (or laptop) monitor as Flipboard. It’s been around a while, so you probably know the ins and outs of the app, and this universal Windows 10 shows off all its best features. 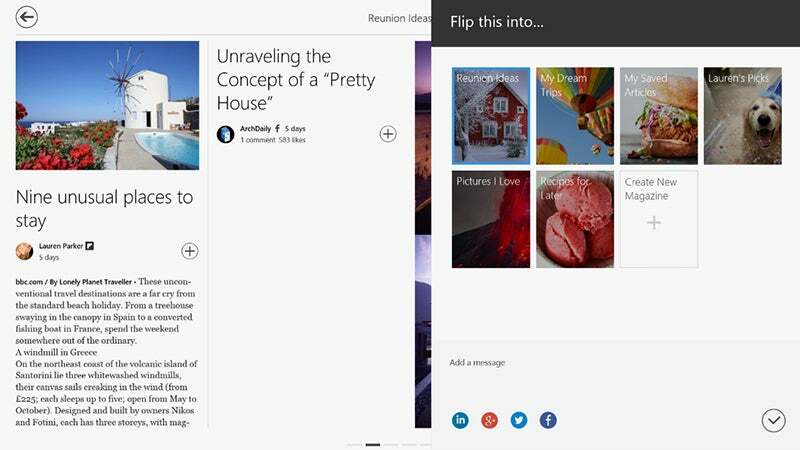 Saving and curating stories of interest to you is straightforward and, of course, the recognisable Windows tile approach suits Flipboard very well. Tapping through on a story reveals the full webpage edition of the article, but you never have to leave the app. At this stage in its evolution, it feels a little odd that Uber is stuck on mobile devices and doesn’t have much of a web interface to speak of, but Uber for Windows 10 fills the gap and lets you get at the taxi-hailing service from your desktop, laptop, or tablet. 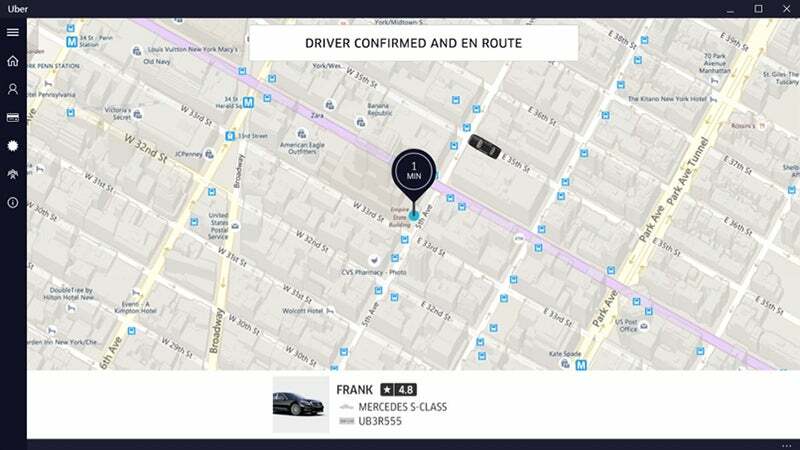 Unlike the main Uber website, you can’t review previous journeys or make detailed changes to your account profile, but you can see a map of available drivers and book a ride, as well as edit payment information (which is much easier to do on a larger screen). 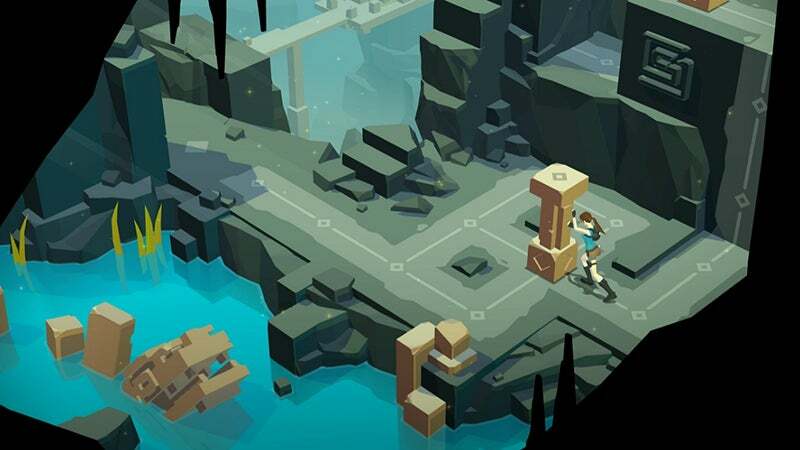 There isn’t a wonderful selection of games on the Windows 10 Store but Lara Croft Go is well worth your time and money (it’ll set you back £3.99). As with the Android and iOS versions, the first-person adventure game is transformed into a more sedate 3D puzzler. That doesn’t mean the game is any less engaging though — the levels are beautifully designed and the learning curve is judged just right, so you should find yourself challenged without feeling the need to hurl the keyboard out of the window in frustration. Photoshop is the best image editing application out there, but it’s way beyond what most people are going to need, and for the rest of us there’s Adobe Photoshop Express. You get all of the basic editing tools in a fresh-looking interface as well as some fun filters on top. For the most part, the app feels very much like a blown-up version of Instagram. It includes some quick fix tools including red eye adjustments and a reduce noise filter (available as an extra in-app purchase). Everything syncs nearly with your Adobe ID, if you have one. 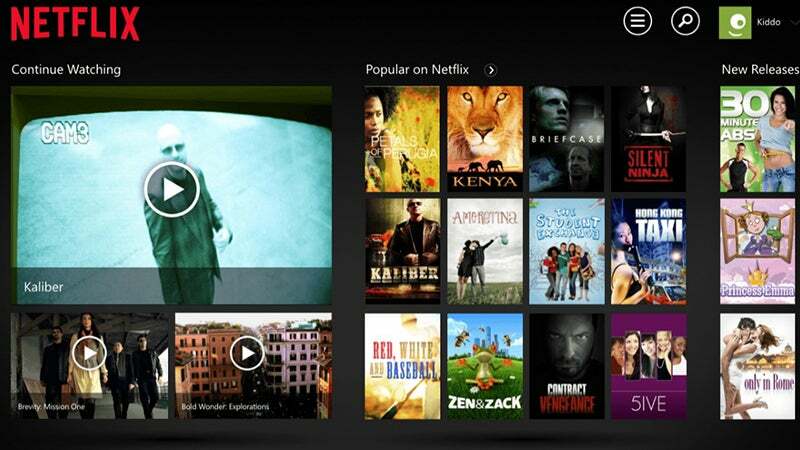 You may be more than happy with your web Netflix experience, but the Netflix universal app for Windows 10 is a slick and neatly designed alternative. Your categories are a click away on the left-hand menu rather than in a pop-up window in the Windows 10 app. There are a few quirks, and the settings screen is disappointingly sparse (and you can’t edit your Netflix profiles either), but you know that if Netflix ever decides to offer offline downloads, they’re going to go be a big part of this Windows 10 application.